Come to share our creative souls! 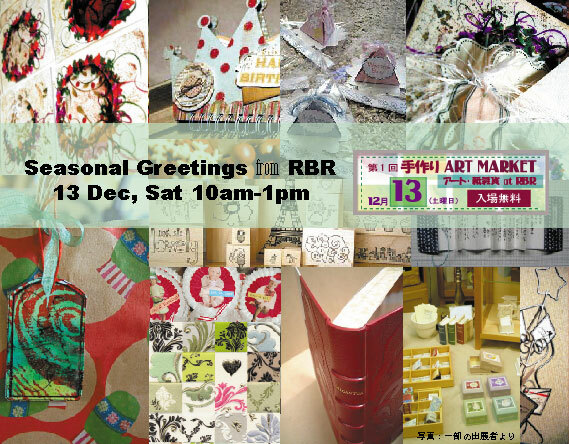 Come to select a handmade Christmas gift! Come to attend our mini workshop for free! ADMISSION free, mark your calendar today - next Saturday, starts from 10am.